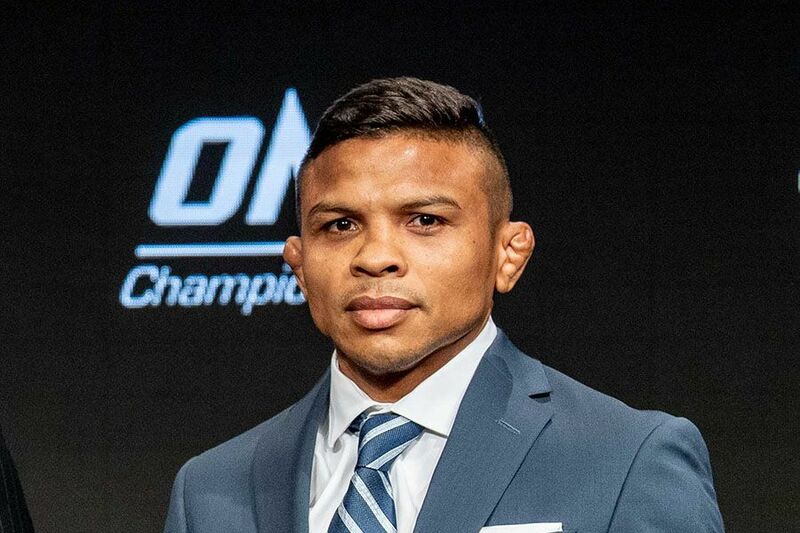 In 2007 Bibiano Fernandes fought in Japan for the first time. Within the next four years he would win the Dream featherweight title and the Dream bantamweight title in the same country. Fernandes wasn’t handed those title shots. He had to go through a four round tournament process before earning the first and beat three separate opponents to win the second, a title he technically still holds today. Fernandes has won two titles in Japan so far. 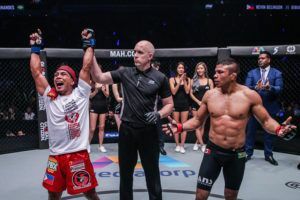 He might have already spent several years as the ONE Champiomship bantamweight champion, but the Brazilian would love nothing more than to win a third on Sunday.